Florida Real Estate: Ocean Ridge Estate For Sale! The stunning beachfront views from this one and a half acre estate in Ocean Ridge are unbelievable. There is one hundred and fifty eight feet of pristine beachfront. The shimmering Atlantic Ocean is your backyard. The nineteen feet of high elevation is very rare. This four thousand and five hundred square foot home boasts five bedrooms and five bathrooms. This residence can be renovated or completely knocked down and you can build your dream home. This home has a sparkling swimming pool overlooking the ocean. This is a excellent opportunity for you to own a envious piece of land in the coveted Boynton Beach Park neighborhood. 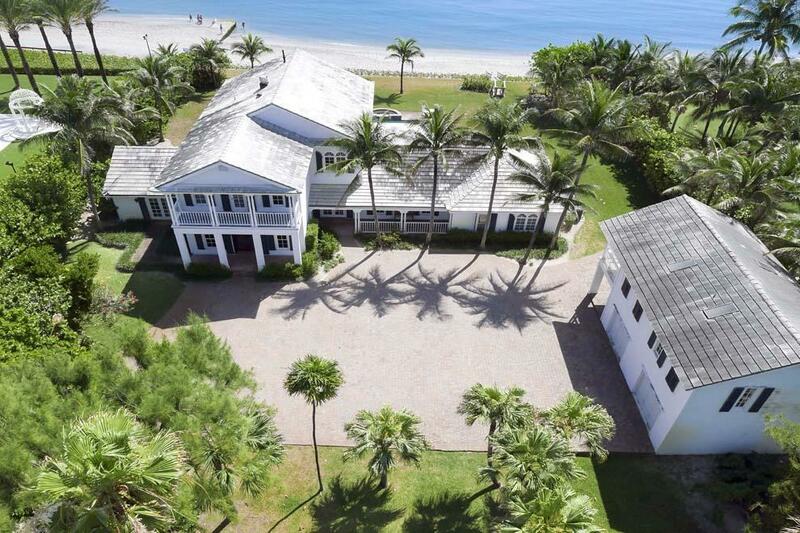 This is the perfect home for the avid beach goer and ocean lover. Nothing will compare to a life in this fabulous home! The fun action packed nightlife of Atlantic Avenue in Delray Beach is just a short drive from this wonderful residence. The dining, shopping and entertainment is first class in this area with nearby Mizner Park, Boca Town Center Shopping Mall. The Kravits Center in West Palm Beach provides a venue for orchestras, concerts, and ballets.